How much time do the developers need to create new great MMO game? One, two or, maybe, five years? 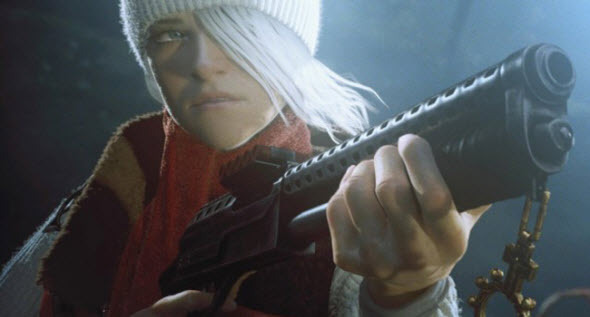 The Norwegian Funcom studio spent over 15 years to release The Secret World - the game like you never seen before. 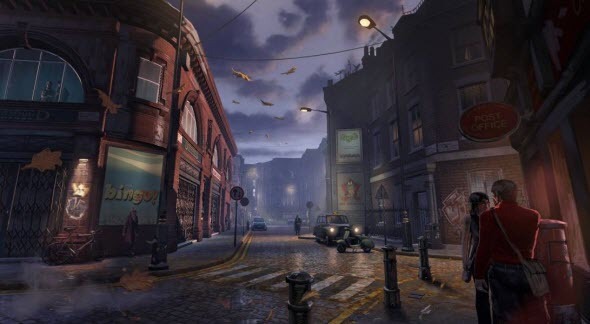 The Funcom studio officially announced The Secret World in 2007, and the attention to this game was hotting up for the last five years. Look, this video appeared in 2009, and from this date a lot of gamers all over the world were waiting for The Secret World. The teaser is impressive, isn't it? Not only the teaser, but the game itself is really fascinating. And also it is very... huge. The installed The Secret World occupies about 40 GB! Besides, you will need the fast hard disk for the convenient gaming process. So, what is this game about? The action occurs in the contemporary world, but in the alternative universe, where the magic and mysterious legends come true. There are three secret forces in this secret world, and each one is fighting to be the leader and to rule over the fortunes of humanity. The first group - Templars - combats against the envy forces. Templars are living in London and look like the religious fanatics. The second group - Illuminati - is from New-York. Illuminati are sure that they should gain the victory at any cost, so they lie, betray and blackmail without feeling remorse. The last group is Seoul-based. They call themselves the "Dragon" and are the neutral forces with deep knowledge in oriental martial arts. On the beginning of the game you need to choose the side, and then the mysterious adventure starts. You are finding yourself in the room, and suddenly feel that the light is coming from your body. The strange person comes to your place and tells you about your new magic powers and the old order you are the part of. And after the short training course you are ready for the real battle. 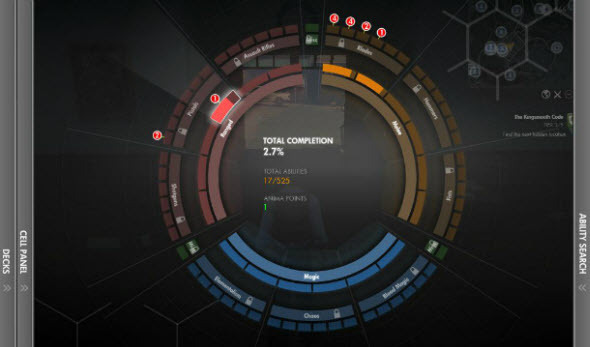 In the game you can become the part of a team, or a single-player. 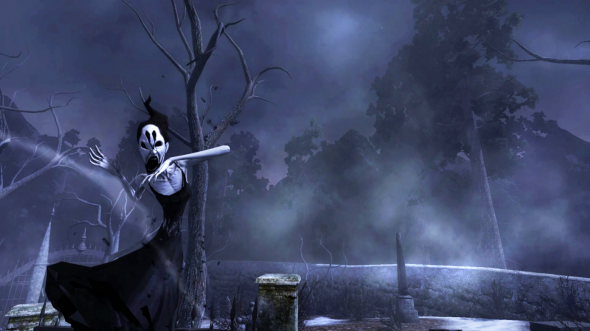 The Secret World differs from many other MMORPGs, because there are no levels and no classes of personages. You can create a hero that will be totally unique. Each personage has combat and magic abilities, and you can develop any of them. There are more than 500 different abilities in the game, but your hero can have only 7 active and 7 passive skills. To be invincible you need to find the optimal combination of all your talents on the ability wheel. You need to develop combat skills as well as magic abilities. We advise you and your team to develop not only the battle magic abilities, but also some healing talents - while travelling The Secret World you will meet a lot of equal opponents, so you will need to renew your health and restore the power before or during the combat. The clothes in The Secret World are just clothes, and you hero doesn't have armor at all. But you can find or buy the talisman that will protect you from the enemies. To get the talisman and to develop your abilities you will, as usual, have to combat and pass the quests. 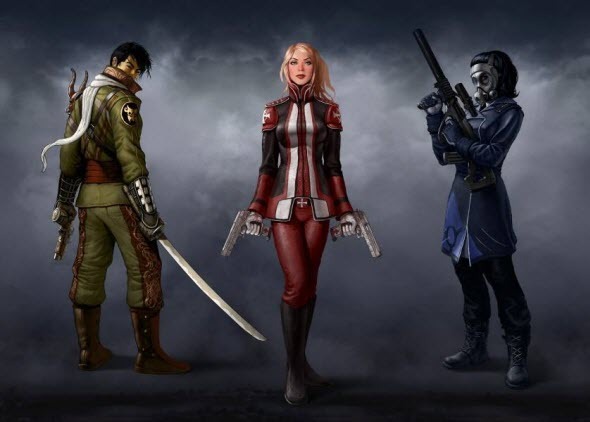 The fighting in The Secret World is impressive and exciting. 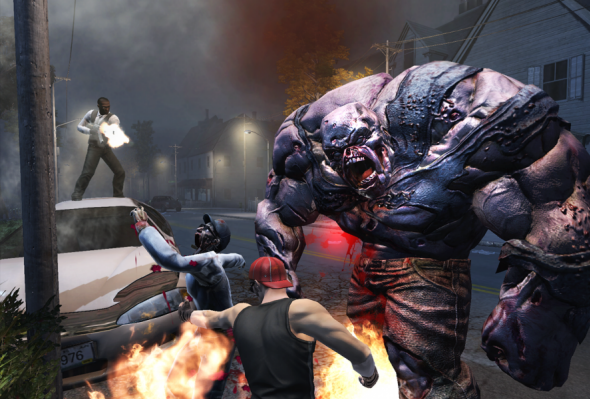 You will meet a lot of legendary monsters, zombies, mystic creatures and hard-core bosses. This time it is better to travel with a team, because it may be too difficult for a single player to succeed. In the same time you will get a lot of fantastic quests with detective stories and references to the real life. We advise you to pause the game and open Google to find some answers, because most of the puzzles are much more interesting and specific than the average quest in the average MMORPG. As we have already mentioned, the three groups from The Secret World are from London, New York and Seoul. These three cities are designed brilliantly, and not only these ones. 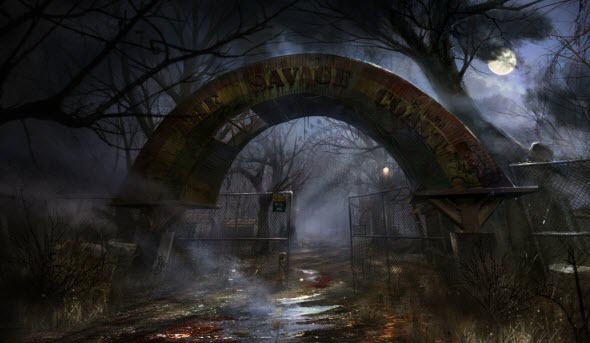 The action of the game occurs almost in every place of the Earth, and each location looks mysterious and scary. 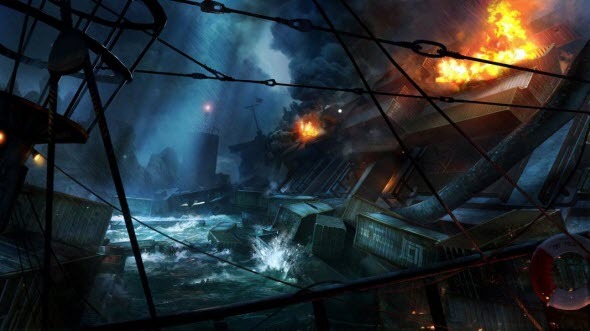 The long misty streets, dark buildings, enigmatic forests, magic waters, outstanding personages, legendary enemies and very special atmosphere with a shade of secrets and conspiracies will accompany you during the whole fascinating gaming process. So choose your side and get ready to enter The Secret World. We are sure, you won't regret.